My forty years of buying and selling cellos provide the experience to advise clients on the purchase and sale of cellos. 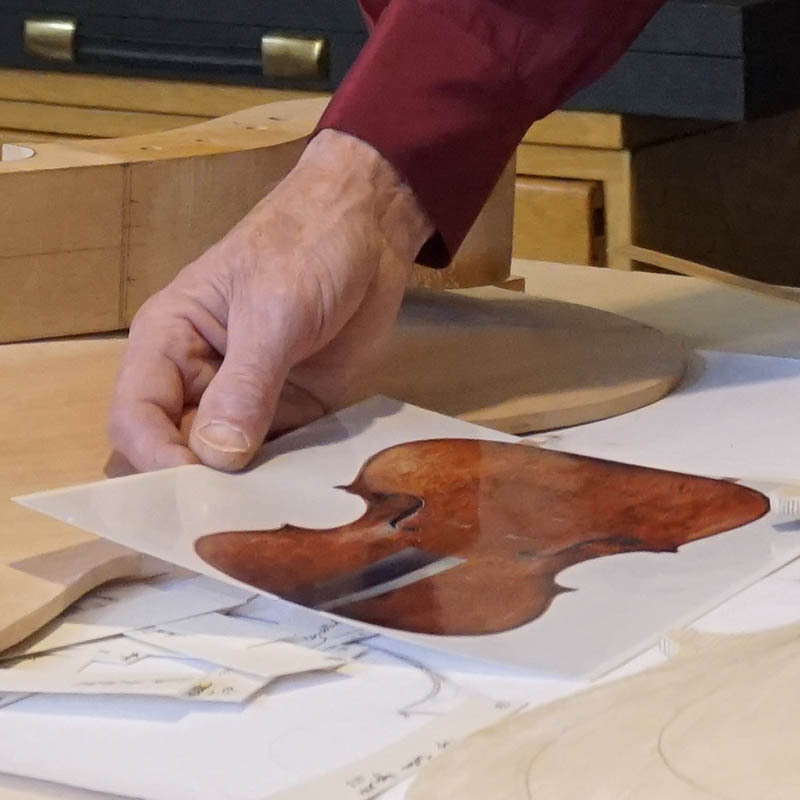 Curtis Bryant collaborates with the world’s best experts to identify rare cellos. Appraisals are provided for cellos being sold or purchased.